The Hippocrates quote on your header has an error. 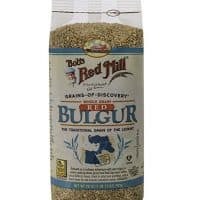 FYI, bulgur is wheat. Whole wheat that’s been cooked and cracked. To call it a grain (which of course it is) gives the impression that it is something different from wheat, which it isn’t. If people are trying to avoid gluten, then they should also avoid bulgur. 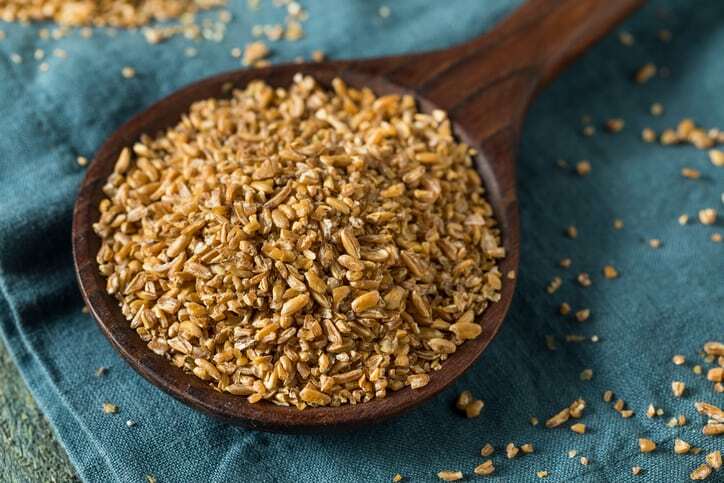 Cooked buckwheat groats make a great sub for bulgur wheat! This looks so good! 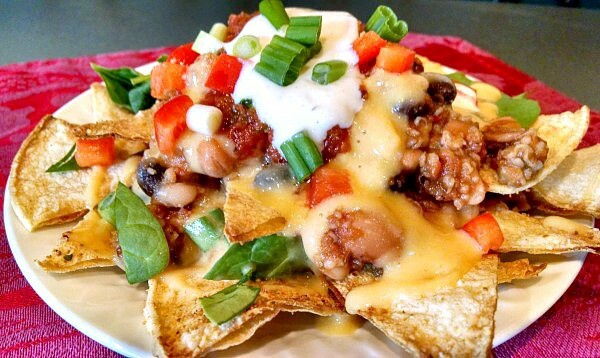 Will have to plan on making this soon! Would love to hear what you think after you try it! 🙂 I noticed this recipe is getting a lot of hits this morning. Just curious where all the traffic is coming from. Where did you you find the link? Thanks! Are your chips Ezekiel pocket bread (toasted) or a whole wheat tortilla? 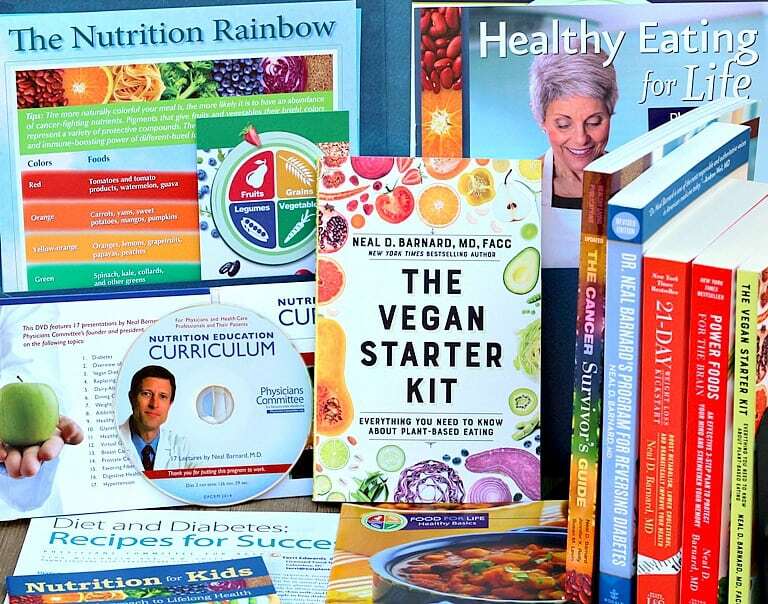 The Facebook page of the T. Colin Campbell Center for Nutrition Studies linked to your recipe today. That’s where all the views are originating. Looks yummy! Wow! Thanks so much, Julie! I’m glad you’re feeling inspired. That’s exactly what I hope to do with this blog. Thanks for the encouraging words! What kind of chips do you use? Are they fat free? 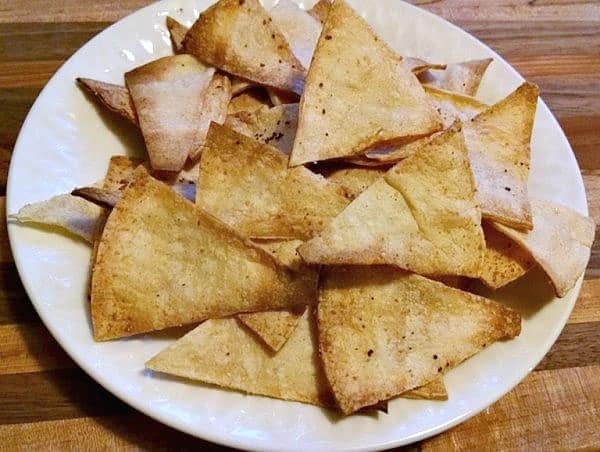 John, I make some very easy corn chips. 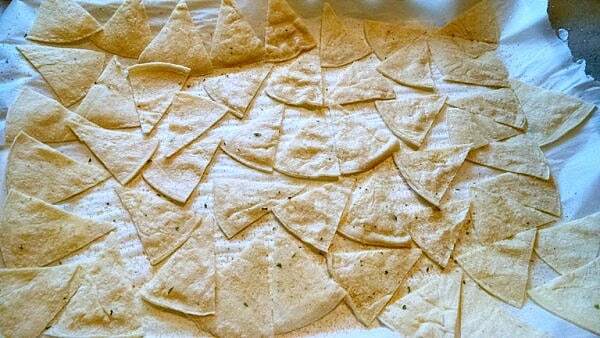 Making homemade tortilla chips is very easy. 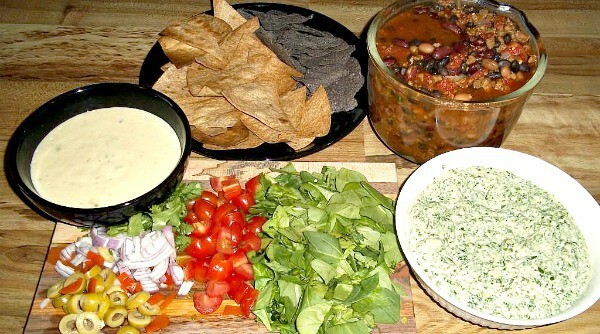 Use regular corn tortillas. Slice each one into 8 slices using a pizza slicer. Arrange on a baking sheet and spritz with a water bottle. Sprinkle with sea salt and garlic powder. Bake at 400 degrees for about 5-7 minutes until crispy and golden brown. 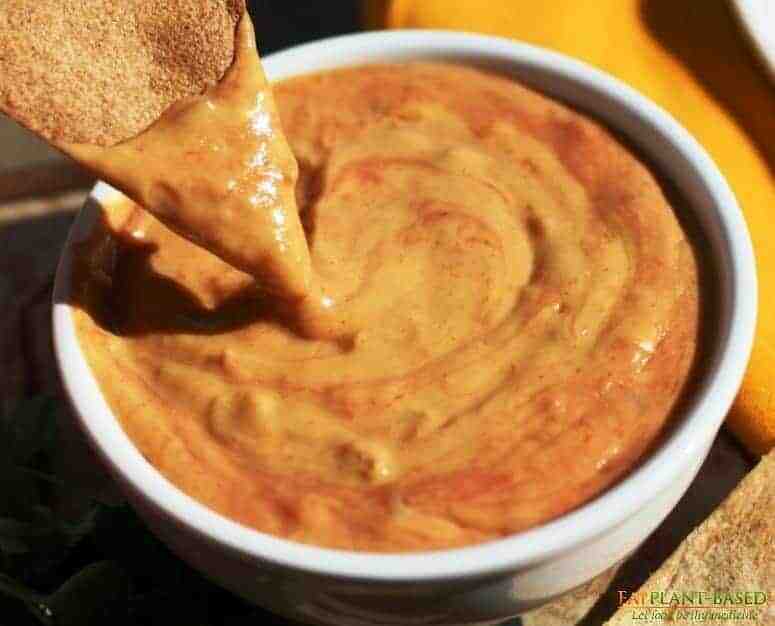 Very easy and delish! Looks delicious! 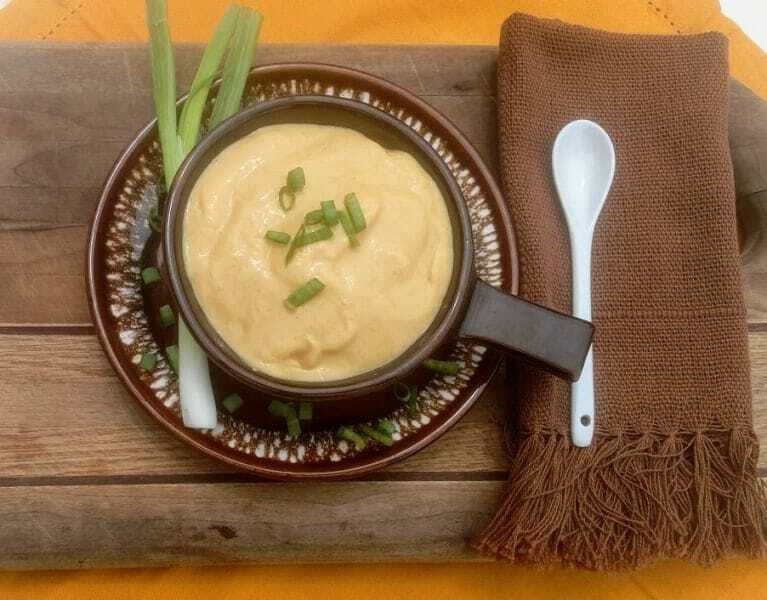 I can’t wait to try the cheese sauce, I love all the ingredients! 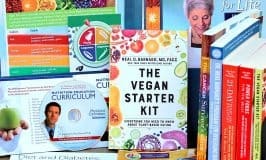 I found your link on FatFreeVegan’s Facebook post. Cindy, thanks so much for stopping by, and I hope you’ll love the cheese sauce as much as my family does. Susan with FatFree Vegan and I have just become friends, and I’m so excited to be asked to be a part of a new Facebook page with her, Chuck from Brand New Vegan, Michael from Klunker’s Kitchen, and Will from Potato Strong. The name of the new group is Plant Based Recipe Bloggers. Hope you will join our group! This one gets a 5 star rating from me. I made it tonight and it turned out great! The vegan cheese sauce was light and tasty. But the best result was that my meat-eating husband liked this as well!! I am on the hunt for recipes we can both enjoy and this one is now at the top of the list! Thanks very much. Had these for dinner tonight and they were amazing! Love the cheese sauce. Absolutely delicious! The whole family enjoyed it! 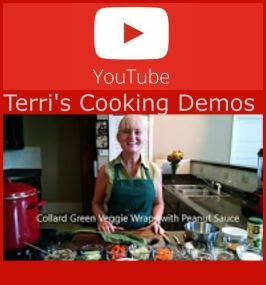 Terri, what a great recipe! I didn’t have any onions for the cheese sauce, so just used about a Tablespoon of onion powder and it came out perfectly! Appreciate your blogs and recipes!!! Thanks so much, Valerie! I am glad it worked for you even without the onions. I’ll have to remember that! Terri, the tofu sour cream and easy salsa recipe links yield page-not-found error messages. Terri looks like a great recipe. Can’t wait to try it. Where do u buy the corn tortillas? I don’t really have a specific brand of corn tortillas that I always buy. 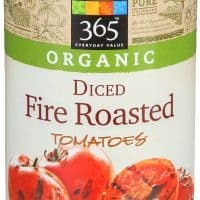 Most are oil-free and available at regular grocery stores. Hope you enjoy! 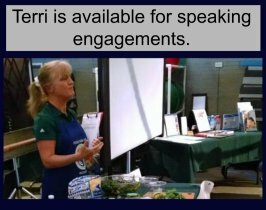 I am presently taking a nutrition and cooking class that Terri is leading, and she brought her “cheese” sauce to one class. It’s ridiculously good. Actually, all of the recipes we’ve tried have been great. Thanks, Terri! I love having you and Carole in the classes at Pelham Medical Center. You are a wealth of information yourself! Thank you so much for your kind words!